Summer is around the corner!! 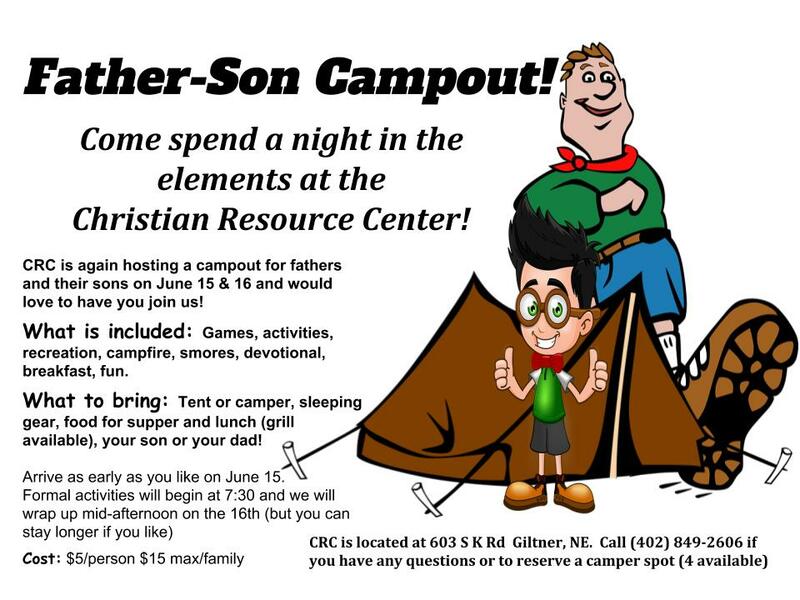 Here are the brochures to print and mail in to get registered for camp! Jr. High has limited space so don’t delay! Travel Camp 2019 Registration is now open! Travel Camp this year will be heading to Yellowstone and Jackson Hole via Mt. Rushmore! It is going to be a great trip as well as a great time of growth! Please print the brochure below, fill it out, and send it in with a $50 deposit to secure your spot. We take the first 50 paid registrations so don’t delay. We are happy to announce that “The” Travel Camp Book is finally finished and at the printers. Kathy Nauman and Megan Huenefeld have done the hard work of putting this all together! It is an exciting account of how God has worked through the ministry of Travel Camp for the last 40+ years. The book tells the story of how it all began along with humorous happenings, destinations, the bus ride, the food, and most importantly how God has touched lives! To purchase your copy, please mail $15 (includes S&H and tax) to CRC or use the button below and be sure to include your name and address.